GENKI KAWAMURA is an internationally bestselling author. 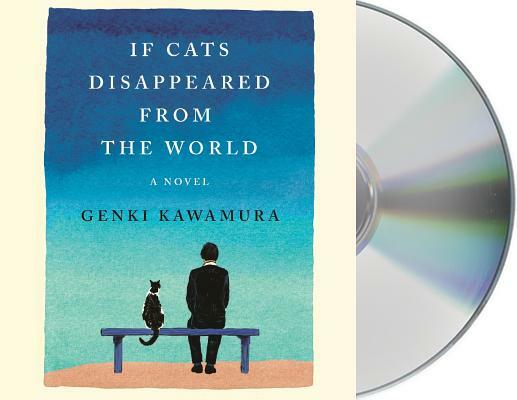 If Cats Disappeared from the World was his first novel and has sold over two million copies in Japan and has been translated into over fourteen different languages. His other novels are Million Dollar Man and April Come She Will. He has also written children's picture books including Tinny & The Balloon, MOOM, and Patissier Monster. Kawamura occasionally produces, directs, and writes movies, and is a showrunner. He was a producer of the blockbuster anime film Your Name, which is currently being developed into an live-action film by J. J. Abrams. Eric Selland is a a poet, translator, and the author. His translation of The Guest Cat, a novel by Takashi Hiraide, was on the New York Times bestseller list in February 2014. He has also published articles on Japanese modernist poetry and translation theory. He is the author of The Condition of Music, Inventions, and an essay in The Poem Behind the Poem: Translating Asian Poetry. Eric currently lives in Tokyo, where he works as a translator of economic reports.